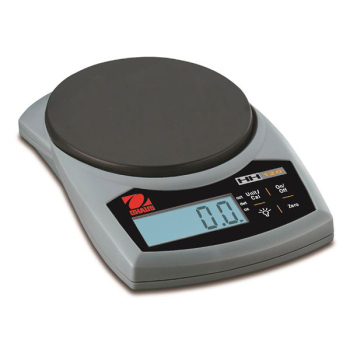 OHAUS Compact™ Balances, Lab Equipment and Safety: Educational Innovations, Inc. So fast that ONE of these low-cost balances will easily replace six mechanical ones. Make weighing objects simple and quick. 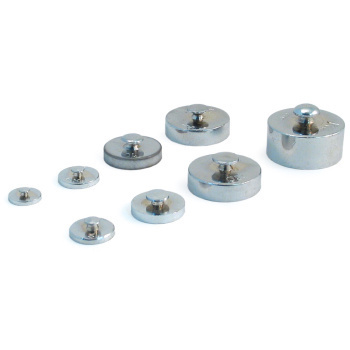 Because weighing is so fast, ONE of these low-cost balances will easily replace six mechanical ones. Simple to use; it has a high capacity (2200 grams +/- one gram). 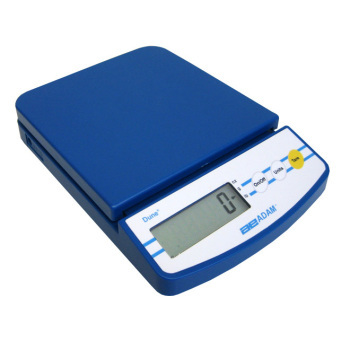 Great for weighing our Gro-Beast Alligator! 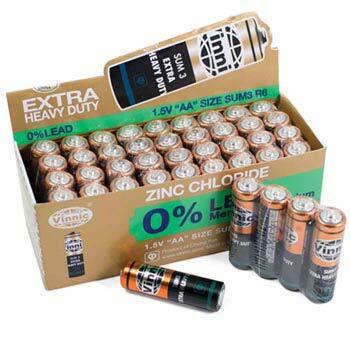 Runs on either the included AC adapter or 3 AA batteries (not included). 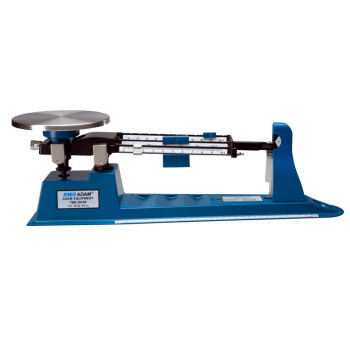 For those needing less capacity and more accuracy, BAL-103 has a capacity of 220 grams but is accurate to +/- .1 gram. 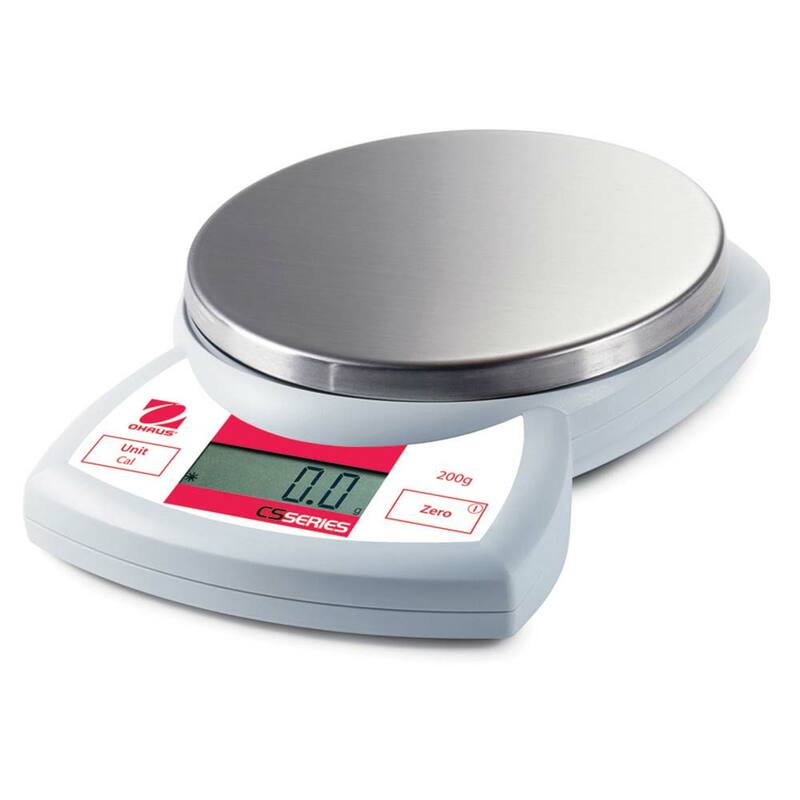 These Ohaus Compact Balances come with a one year Manufacturer's Warranty.